We are a leading Manufacturer of printed drum cap seal, printed cap seals and printed barrel cap seal from New Delhi, India. 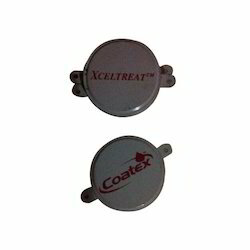 We are offering Printed Drum Cap Seal to our clients. 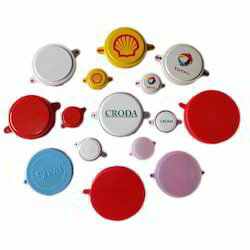 We are offering Printed Cap Seals to our clients. 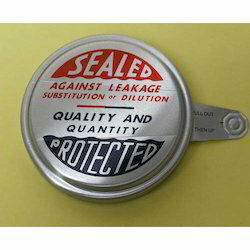 We are offering Printed Barrel Cap Seal to our clients.